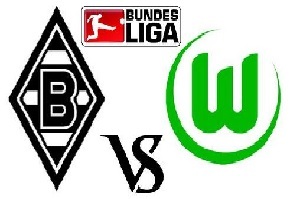 Borussia will face Wolfsburg in the Bundesliga on Saturday. Both teams have games in the Cl before this one. Wolfsburg is supposed to be the stronger side here, but they are away team, against team who is improving their performance. Borussia have scored and received a total of 24 goals till now in 7 games played. Wolfsburg have a total of 18 goals. These statistics are almost perfect for this particular type of bet. I see both teams scoring in this game and probably a difficult away win.